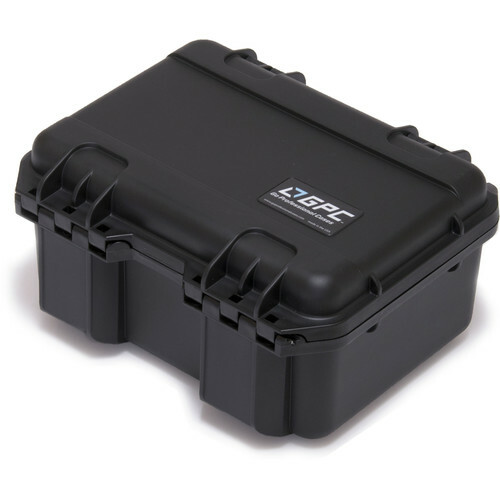 DJI’s Matrice 210 D-RTK ground station is here and is rapidly becoming a necessary part of essential toolboxes in all industries at an extraordinary pace. 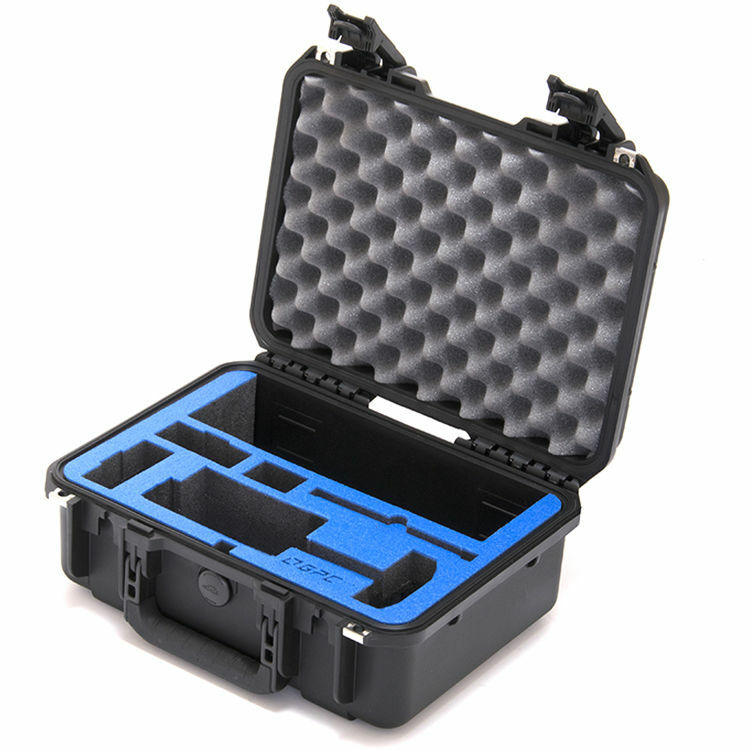 In response, GPC has created another quality customized hard case to its line that is guaranteed to provide superior protection for your high precision positioning system. 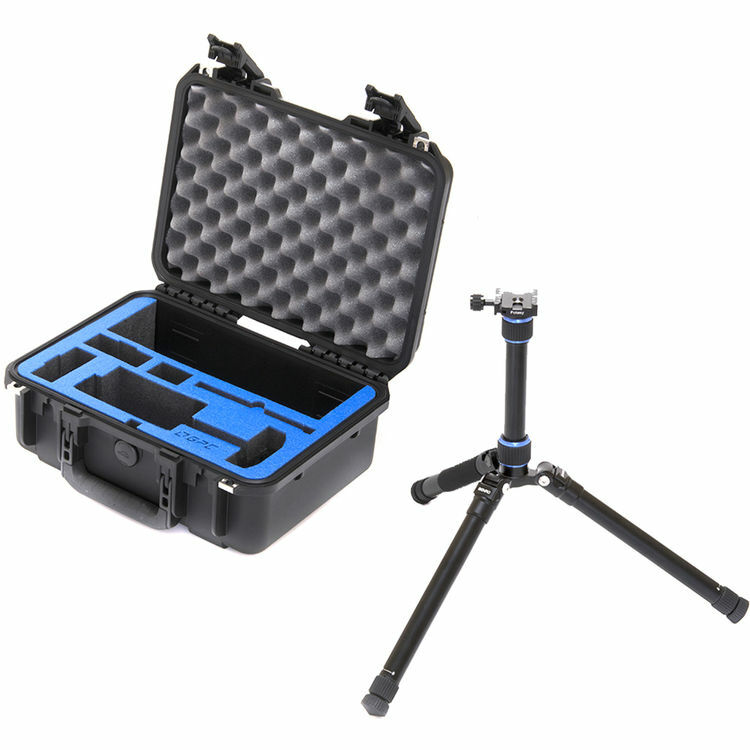 GPC designers packed a ton of versatility into this tiny case; the DJI D-RTK with or without battery installed, 2 spare batteries, accessory cavity, antenna & a SUPER robust tripod. 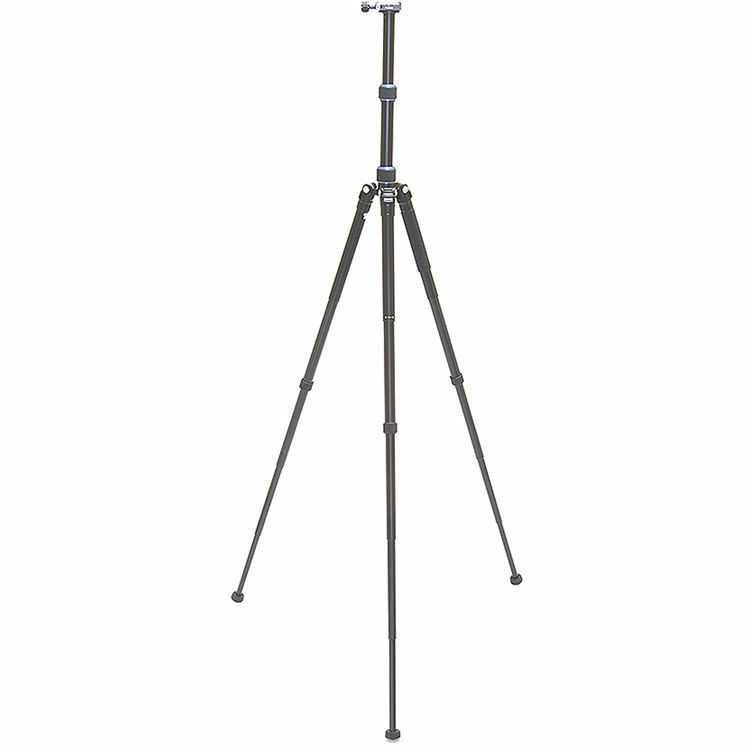 Our engineers love this tripod and the way it was designed with crazy foot print capabilities for ultimate stability - all the way from a 14” to 95” diameter and minimum height of 11.625” to maximum height of 56.9”. 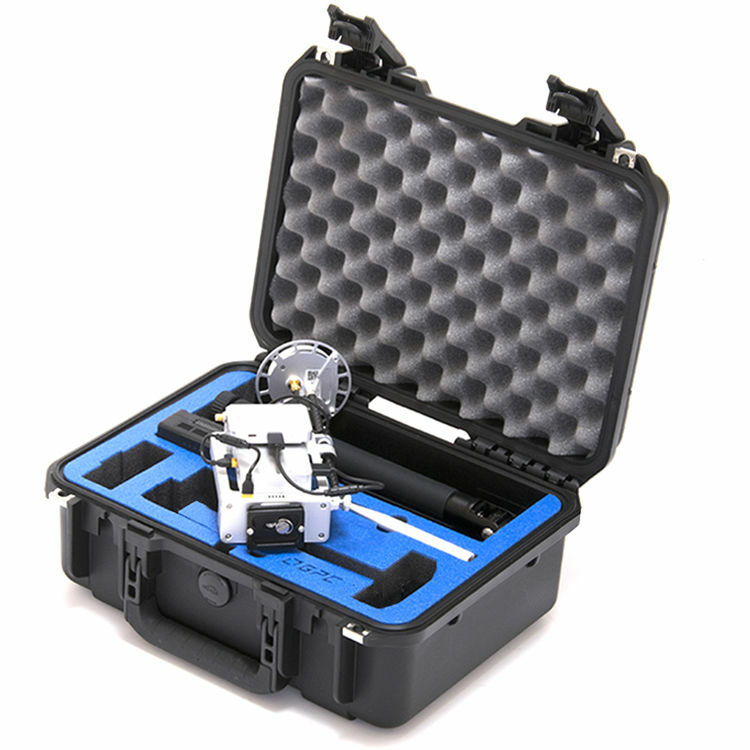 It also has a quick release for easy removal and storage of the D-RTK. 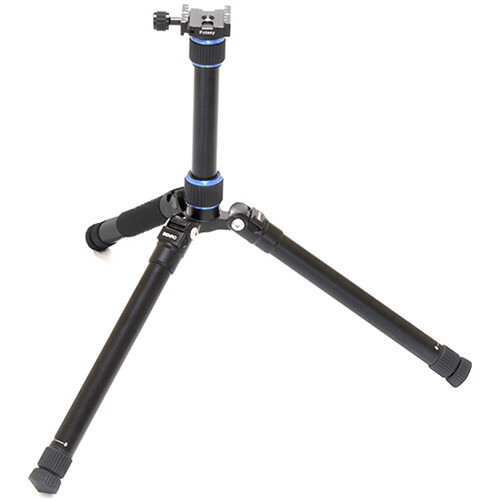 It features fast and easy set up with a single leg lock. 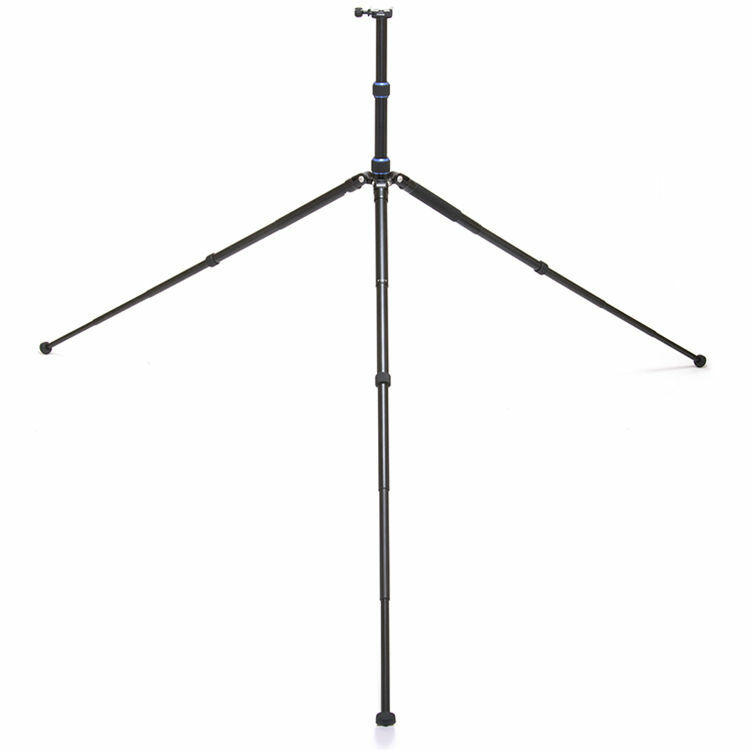 One twist operates all leg sections and just a half turn unlocks the leg and it can be stopped at any position. 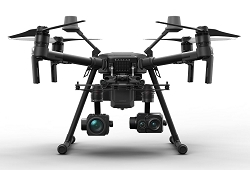 Maximum load capacity 22 lbs. 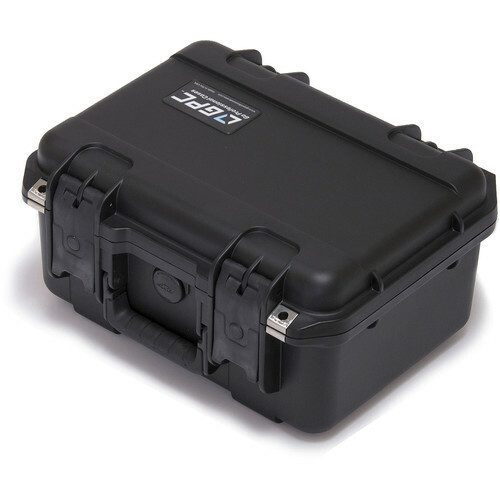 Made in the USA, Shipped Worldwide. 10 point(s) will be rewarded to you when you buy this item.